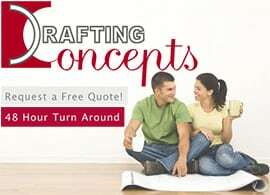 Why should you try to establish a personal connection with person doing your new house design? Stop and think about what this person is doing for you. They are creating a home, not just a new house design. By the two of you meeting in person and having a chance to get a bit of personal connection it commonly improves the final quality of the plans. We are not suggesting you need to become best friends with someone providing house design services, but at least you should establish a comfortable working connection. If you feel like they are someone you enjoy sitting down with for a cup of coffee and discussing your home plans, then you have the perfect feel. This is one of the reasons you will find Daryl Woods and Kwang Ja Lim of Drafting Concepts Pty Ltd almost always insisting on a face to face visit with both builders and home buyers when they figure house design quotes and create construction drawings for your new home. They want to have that comfortable feeling which helps them understand your real desires for the home. This personal touch enables your designer to recognize when you are going along with an idea just to “play it safe” instead of following your heart. This is a long-term investment you are going to be enjoying for years, if not the rest of your lifetime. You want it to fulfill your desires and dreams, not just making it “close enough”. Think about those items which have annoyed you in your previous homes or apartments. How can you eliminate them in this new house design? Lack of storage is one of the most common complaints in homes both new and old. Consider how much storage you want to have and then add a little more. This is one of those items which many people overlook in their new house planning, just trusting their designer to make it right. 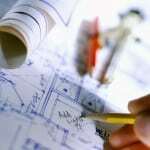 House design services are not something you turn over to a draftsman and wait for them to deliver. It should be a collaborative effort with them carefully listening to your desires and needs. You will discover with companies like Drafting Concepts they will spend extra time upfront of the project to learn the details. This allows them to create your construction drawings faster with fewer errors and which rarely require any changes. 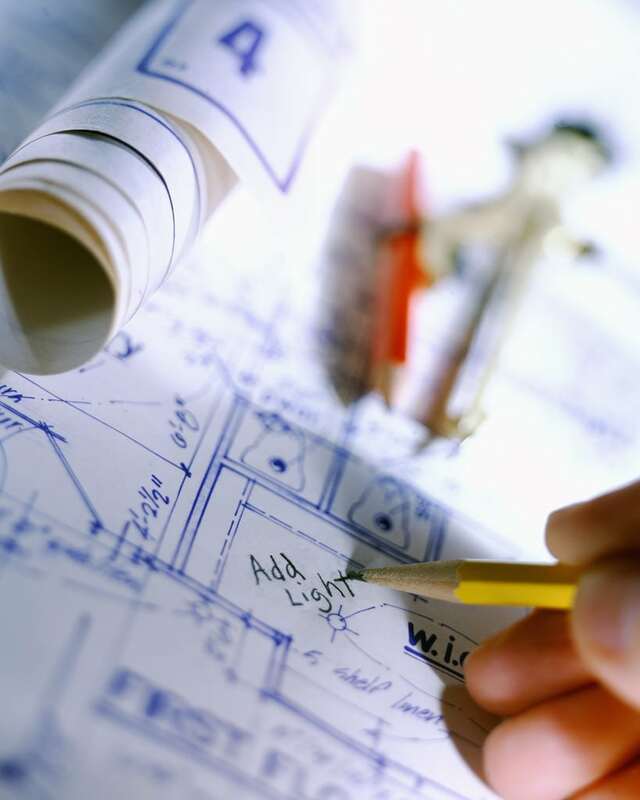 You still want your new house planning to be done by someone who is highly professional, qualified, and well-respected by builders. 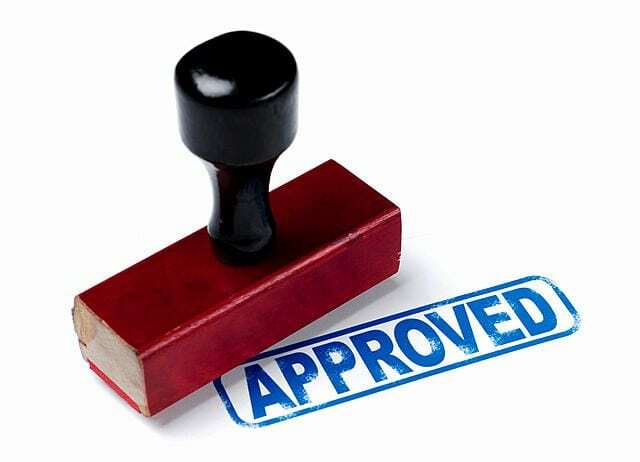 The professional attitude of the company you select for house design services is crucial when they start assisting you with permit offices and inspectors. 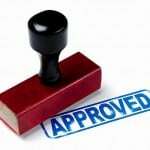 In many situations their reputation of accuracy, knowledge, and professionalism will help smooth the path for approvals, even if you apply for the permits on your own. What else should you look for from this personal touch with your home design team? Perhaps the biggest reason you want this little extra level of personal contact is having the real interest and concern from the company. When they take a personal interest in your project they give it a little extra attention, a little closer eye to detail, and work just a little harder for you. This type of attitude is not common in all drafting companies offering house design services. By choosing a company who is legitimately concerned like Drafting Concepts Pty Ltd of Sunshine Coast, you will get that extra effort which can improve the final quality of your home and your enjoyment. To find out how different this attitude really is give Drafting Concepts a call. « How Many House Design Quotes Should You Get?